The biggest game in English football. Liverpool are top of the league and United are coming to town. Mike Nevin previews a mammoth fixture on Sunday. This is the rivalry that endures regardless of the contrasting fortunes of both clubs down the years. The relationship between Liverpool and Manchester United is one built on spite and jealousy but it is also an enmity rooted in similarity. With two such entities dripping in the richest of sporting culture, and separated by only 35 miles, it is no wonder these two behemoths still represent the “biggest clubs” in English football. It is why this weekend’s fixture is still billed domestically and now globally as the Premier League’s flagship tie. As much as we profess to loath anything and anyone associated with Old Trafford, United’s history is as chocka block full of interest, romance, tragedy and triumph as Liverpool’s. To really get to grips with the past helps understand the things the clubs share, why they are so alike and appreciate the purity and parallels of their respective football stories. United’s history is wrapped up in the club’s recovery from the 1958 Munich Air Disaster and the loss of the Busby Babes. That Matt Busby – a venerated former Liverpool captain – was able to rebuild and claim the European Cup a decade later is one of the great sporting tales of all time and the nation predictably took the Manchester club to their hearts. Looking back it is hard to fathom that the Red Devils then went from 1967 to 1992 without a league title, although similar incredulity can be attributed to Liverpool’s drought since 1990. The Anfield dynasty built by Bill Shankly and continued by Bob Paisley filled the dominant void left by United’s sudden fall from grace in the 1970s but when Liverpool then declined in the wake of Hillsborough, Alex Ferguson was already in situ to eventually usurp the Reds’ proud record of 18 domestic championships. Ironically, while Liverpool held sway during their halcyon days it was United who remained the media darlings, much to Liverpudlian chagrin. A heart-breaking defeat in the 1977 FA Cup Final and semi-final exits at the hands of the same foes in 1979 and 1985 only served to ramp up Kopites’ dislike of opponents forever perceived as more glamorous, while in turn United’s Red Army yearned for Liverpool’s sustained success at home and abroad. David Moyes might have been the “Chosen One” as Ferguson’s successor but the only similarity lay in his nationality and United’s crown slipped as readily as Liverpool quickly became also-rans under Graeme Souness. Football is a fickle beast and once the aura of impregnability is lost, recapturing it takes more than the wave of a cheque book – as Souness found to his cost at Anfield. Louis Van Gaal and now Jose Mourinho have also discovered that it takes more than a wad of cash and reputation alone to rediscover the magic and recreate former glories. Mourinho outwardly appears a man ill at ease, not just with his players but with football and life itself. Jose is a pale shadow of the manager who teemed with personality during his younger days at Porto, Chelsea and Internazionale; his demeanour that of a tortured soul vainly searching for his lost mojo. 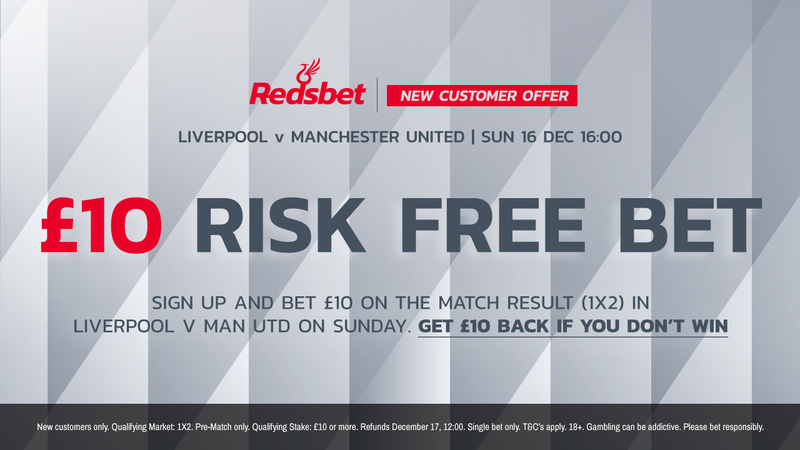 Increasingly, pundits and supporters on both sides of the fence have begun to recognise that United have taken on the strained appearance of Liverpool in the early 1990s, while the Anfield Reds under Jurgen Klopp resemble Ferguson’s resurgent United of the same era. One is finding their history of success a heavy burden, while the other is bristling with excitement for the near future. Inevitably, Mourinho – the arch spoiler – will come to Anfield on Sunday content to assume the role of pantomime villain and nothing would give him greater pleasure than to put a spoke in the wheels of Klopp’s Liverpool bandwagon. On the last two occasions United have visited in the league, Mourinho has successfully cast a defensive blanket over proceedings and twice engineered a goalless stalemate. However, this season’s Liverpool are a different proposition, capable of hurdling whatever obstacle lies in their way. Klopp’s only concern is a mounting defensive injury crisis with Trent Alexander-Arnold and Joel Matip joining Joe Gomez on the treatment table, so James Milner will likely revert to the right-back role he filled so adeptly at Bournemouth. Dejan Lovren will be drafted in alongside Virgil Van Dijk at the heart of the defence. 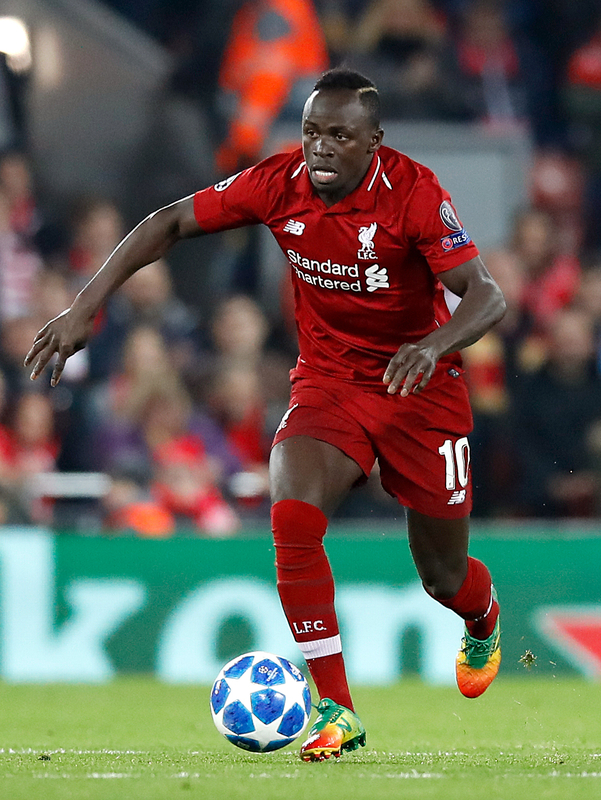 Elsewhere, the manager has a wealth of options with Xherdan Shaqiri, Naby Keita and Fabinho looking for potential starts after being left on the bench in midweek. For Liverpool, despite the delicious prospect of putting one over the old enemy and adding to Mourinho’s woes, three precious points are all that matter. It seems incredulous that United are devoid of interest in the title race so early in the season but that is of no concern of ours while the Reds march on.